If Lenovo gets its way, expect a smart speaker equipped with a project in the future. You might know Lenovo for its laptops and Yogabooks, but the electronics maker is apparently used to conjuring up some pretty far-out concepts much more exciting than a 2-in-1. At its third annual Tech World innovation summit, it has revealed not just a couple of new Yogabook colors, but also the concept products it's most proud of, including an augmented reality headset and a smart speaker-projector. Lenovo's daystAR headset is a standalone vision processing unit with a 40-degree field of view. It doesn't need to be connected to a phone or a PC, and the company expects developers to use its homegrown AR platform to create apps for the device. 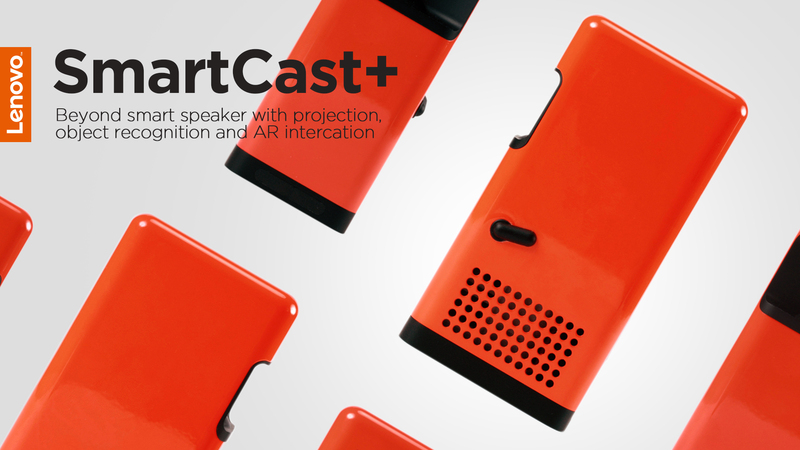 Next in the list is SmartCast+, which is supposed to boast a lot more capabilities than the speakers with voice assistants of today, such as Amazon's Echo and its own Echo clone. If the smart speaker-projector ever becomes a real product, Lenovo wants to give it the ability to recognize sounds and objects, as well as to deliver AR experiences by projecting images onto a wall or a screen. 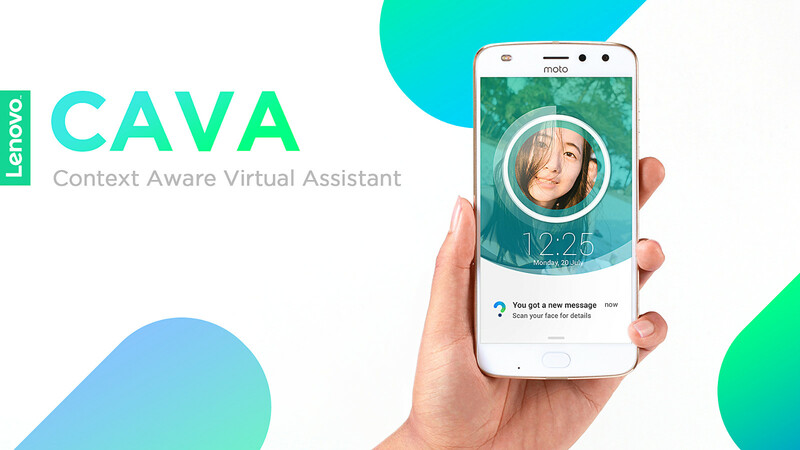 Lenovo is also working on an AI assistant called CAVA that can manage your calendar. The company gave it facial recognition and context awareness functions to be able to accomplish its three primary tasks. First, it uses its deep learning-based face recognition technology to hide the contents of messages on the lock screen unless it's the registered owner who's looking at the device. Once CAVA has ensured that it's the owner using the phone, it also allows the user to add events to the calendar straight from the lock screen. Finally, the assistant's context awareness functions allow it to make recommendations and adjust events automatically. It can, for instance, tell the user when to leave the house for an appointment after analyzing weather and traffic into. At the moment, CAVA is a research prototype for China, and it's unclear if Lenovo has plans to make it available elsewhere. 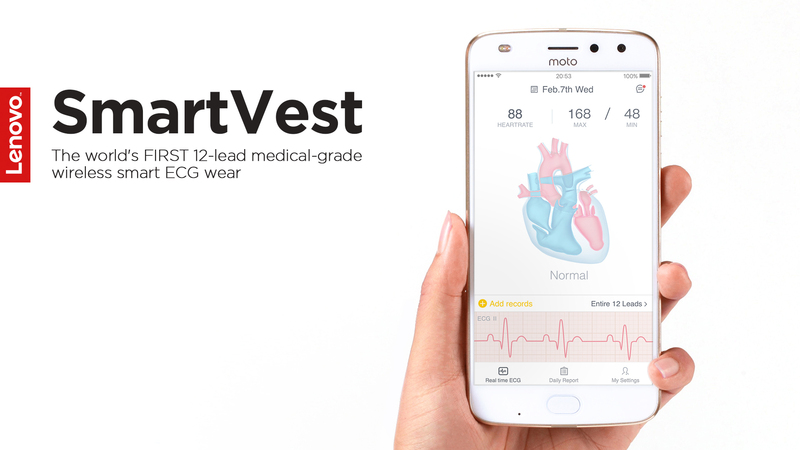 One of the last two concepts Lenovo showed off is the SmartVest, an ECG-equipped piece of clothing that can monitor your heart rhythm 24/7. The other one is the Xiaole customer service platform that can learn from interactions with customers in order to make each conversation more natural and personalized. Lenovo says it sees cooking up concepts as an important part of its R&D process, because it lets the company explore and push boundaries. Unfortunately, there's no guarantee that any of them will become real products. We'd sure love to take those headsets and speaker-projector for a spin, though -- we'll just have to keep an eye on Lenovo's future releases.